You CAN be forgiven and your sins forgotten. You CAN be free! 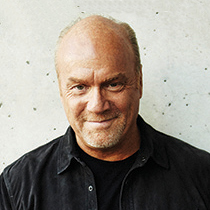 Find out how in today's message from Pastor Greg Laurie.